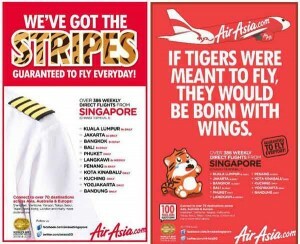 Another Funny yet Powerful advertisement we have seen in Singapore. 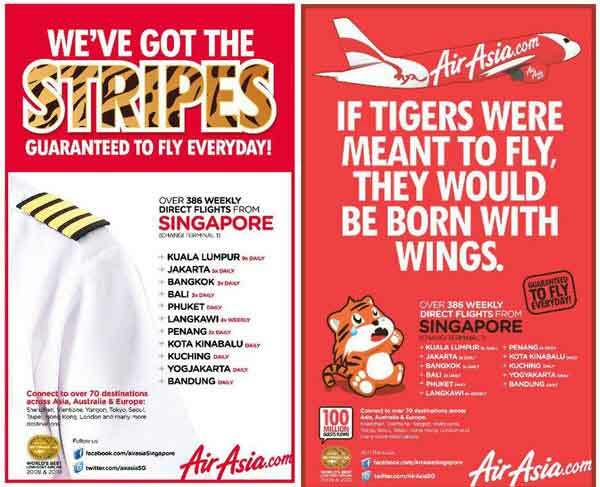 We need more of these powerful and funny ads as we see more of these overseas instead of Singapore. Do send us more of these ads if you see them so we can place them in this post. Share this with your friends today.